With Britain never having reliable weather it’s always a good practice to have some ideas to hand for how to keep the kids busy indoors. Whether it’s ideas for over the holidays or just thinking of some activities for the weekend, entertaining little ones can be much more of a challenge when it’s raining. Which is why we’ve pulled together some great indoor ideas for you to keep up your sleeve, ready for when the heavens open! Why not get your little one’s creative juices flowing by helping them create works of art? We’ve got loads of paper and card online and in-store, and plenty of packs of colouring pencils, crayons, and felt tips. Smaller children will love our hand print paint trays, and you’ll be able to create memories that’ll last a lifetime! For added excitement, why not encourage the kids to pick up a paint brush? Watercolour and acrylic paints are particularly good because they’re easy to use and fast drying. Stock up on paint brushes, sketch pads and canvases to let the colour flow whenever the mood takes. 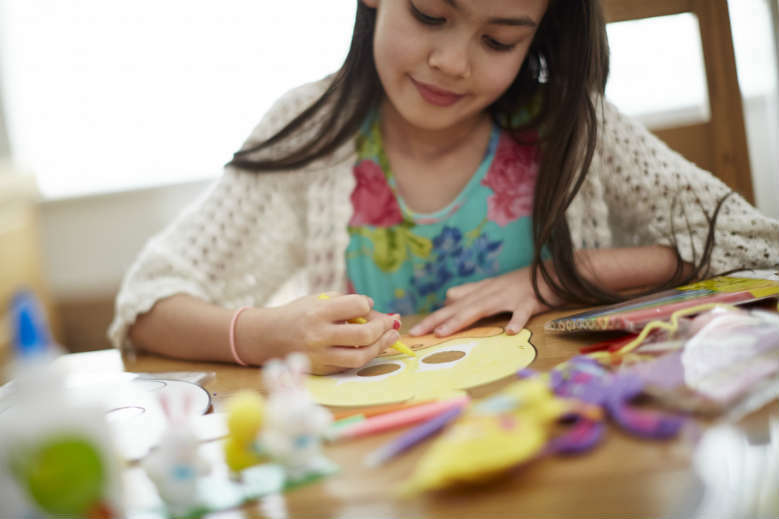 Crafting indoors can be great fun, and craft kits are perfect for keeping kids busy. If you’re stuck for inspiration, our arts and crafts section has got heaps of craft ideas to get you started. Craft kits are brilliant as will often have everything you need to get going – why not use them to create colourful creatures, cool cards and fantastic photo frames? Our scrapbooks are also great for keeping little ones entertained. Encourage them to stick in bits and bobs from their adventures – think family pics, tickets from days out and dried flowers from the garden. As fun as it is to grab a tent and go camping in the great outdoors, it’s so much easier to do it at home! Tents are not just great for outdoor adventures, they also make the ideal den for playing in inside. Paddling pools work equally well indoors…when they aren’t filled up with water! Replace the water with balls to make your very own ball pit. You could even cut fish shaped blue card, add them to the pool with some shredded paper (to make the water) pull up a chair and spend the day fishing with a makeshift rod! We’re thinking broom with string on the end, but you could use anything to hand! It never hurts to get your little ones domesticated early, and we’ve got just the thing. Check out our cool playtime kitchen accessories. We’ve got a kettle, toaster, microwave and more. They’ll be making you breakfast in bed in no time! 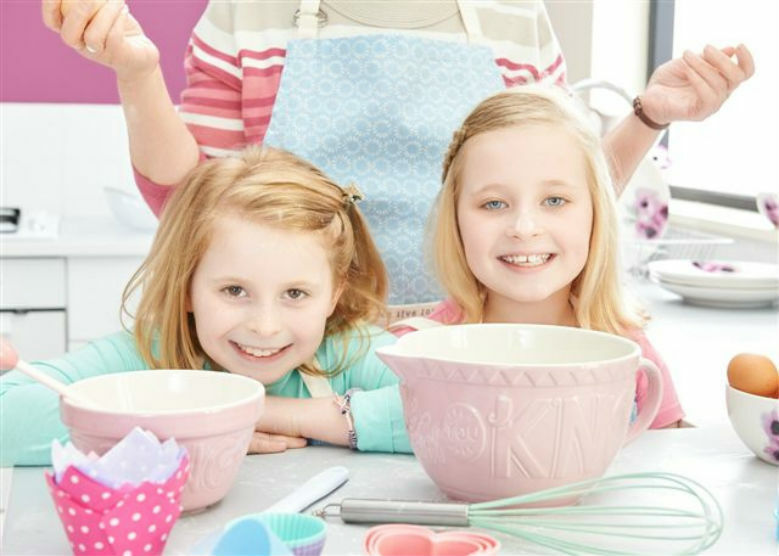 For ideas on how to get them cooking real food, head over to our get the kids cooking blog, which is full of inspiration. From old classics like Hangman and Snakes and Ladders to an array of newer games, you’ll find something for all ages in our games and jigsaws department. Why not check out our great value pack of playing cards, and teach them some of your childhood favourites? Whether it’s Snap or Blackjack, or something more complex like Bridge (now that’ll keep you going!) card games are super fun, especially as the whole family can get involved. Time capsules are great fun to make, hide and find many years down the line. It’s dead easy making a family time capsule, all you’ll need is a strong watertight container and a few objects for the capsule. Try to pick an object that represents each member of the family, for example a few football stickers, photographs, old toys and maybe even some newspaper cuttings. Write a letter to go into the box, just make sure it includes the date, and details of who you are – and include information about what life is like in 2018, which will be interesting for other people if they find the capsule many years down the line. When you’re happy with your capsule, bury it in your garden, place it under a floorboard or put it in the attic! Research shows that even a bit of learning during the summer and over the holidays can help kids get ahead, no matter what their age. And to give you a helping hand, we’ve got a great range of homework help and revision books, covering everything from basic phonics to Key Stage 2 English, Science and Maths. And if your little one is too young for exercise books, we’ve got a range of fun activity books to keep them happy. 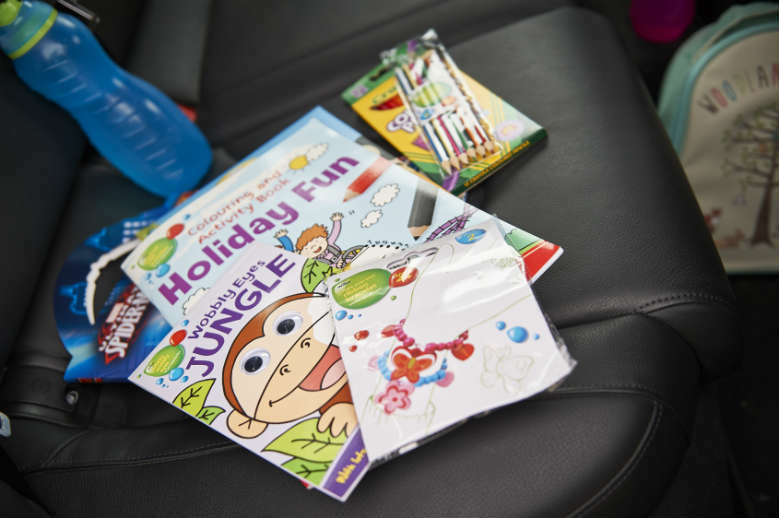 From superheroes to princesses, animals to vehicles – no matter what they’re in to, we’ve got a fun activity book to keep them happy. 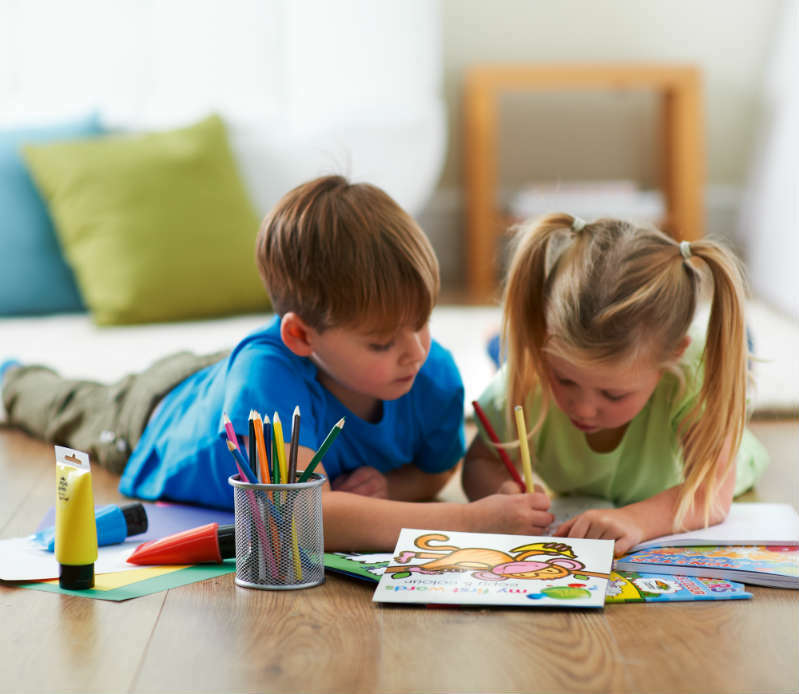 Activity books are brilliant for helping kids get creative whilst improving hand-eye coordination, and many of our books include stickers, colouring-in, doodling, dot-to-dot and tracing. Shop our full range of arts and crafts, toys and books online at wilko.com. What are your top tips for keeping the kids entertained? Let us know on Facebook, Twitter, Instagram or Pinterest.